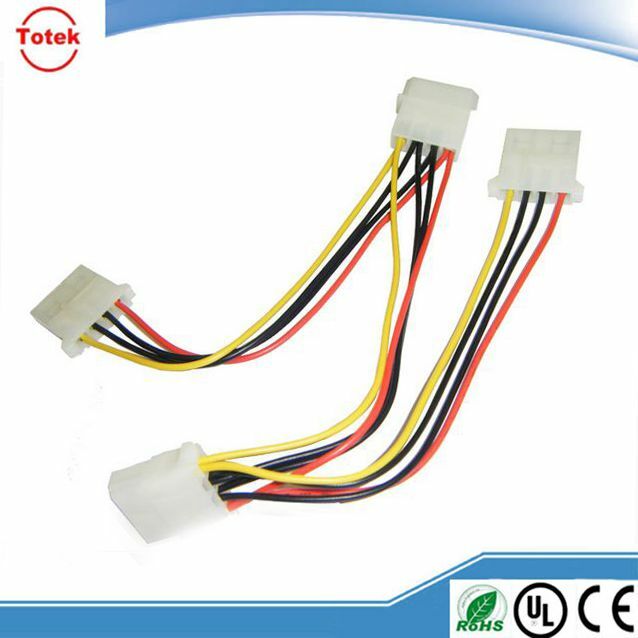 1.Tyco/AMP,Amphenol, Molex, JST, KET, Hirschmann, Delphi, FCI connectors/terminals or equivalents . 6. Every manufacturing process carry on strict inspection ,100% inspection before delivery .